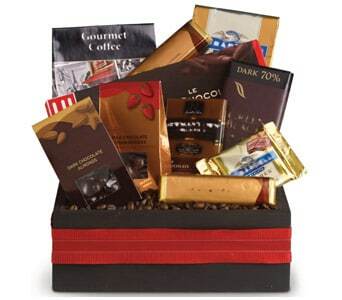 For a gift that is as delicious as it is thoughtful, order a gift basket online with Petals Network! 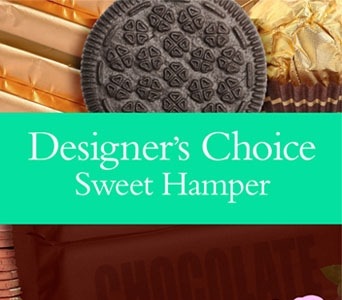 Our range of hampers are filled with delicious treats and gourmet food items and are a great gift idea for both men and women. 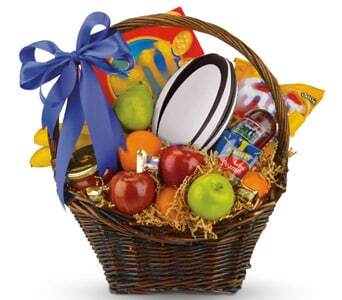 A great alternative to sending flowers, gift baskets are the perfect choice of gift for sweet tooths and savoury snackers, and are a great way to say thanks or to celebrate someone or something special. 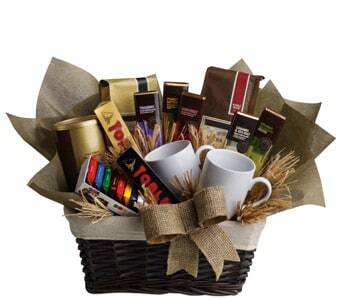 For adult friends, add a bottle of wine to your order and make it a party! 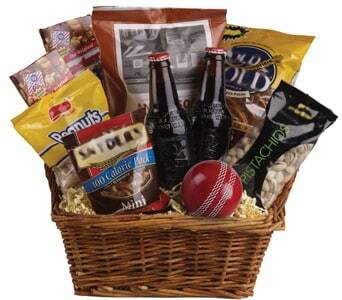 Order your hamper before 2 PM weekdays and 10 AM Saturdays and we�ll deliver your gift basket same day, Australia wide. 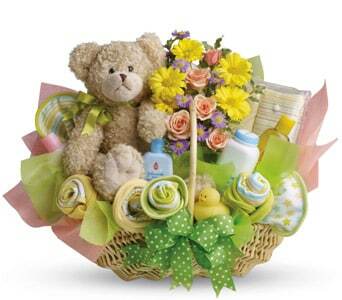 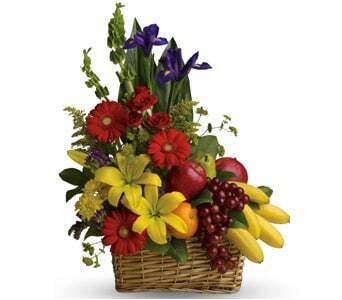 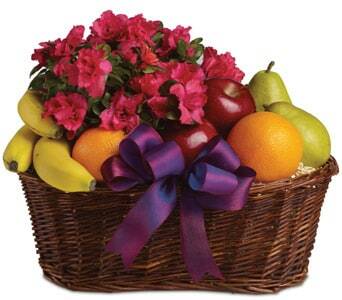 Petals Network�s range of gift baskets can include fresh flowers, sweet treats, savoury snacks and fresh fruits. 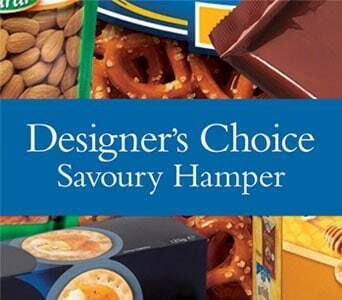 Hampers are convenient as the entire gift is contained and beautifully arranged for minimal maintenance. 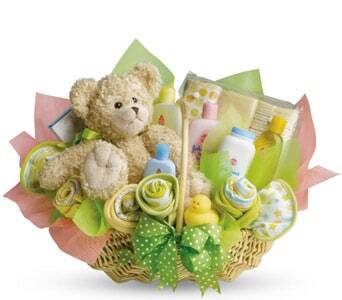 Our gift baskets suit any occasion, from the celebration of a birthday to the birth of a new baby, or even as a congratulations gift or for seasonal events such as Easter and Christmas. 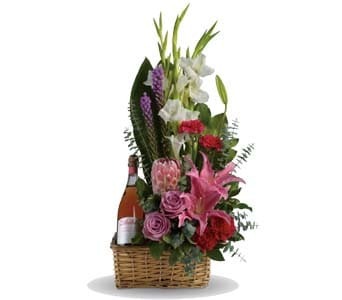 Together with our network of florists, we can arrange delivery across the country and to just about any venue, including homes, workplaces and hospitals.